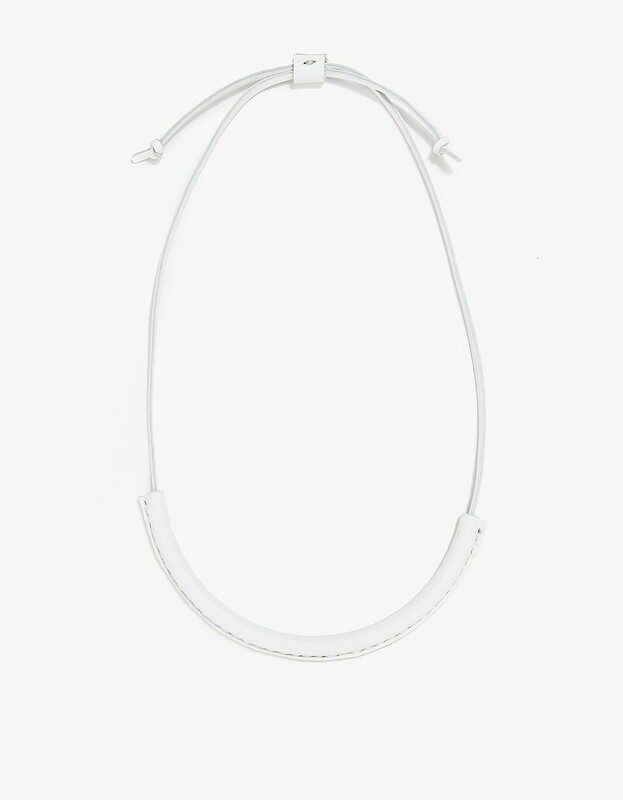 MySelf Expressed: WishList - this White Necklace! 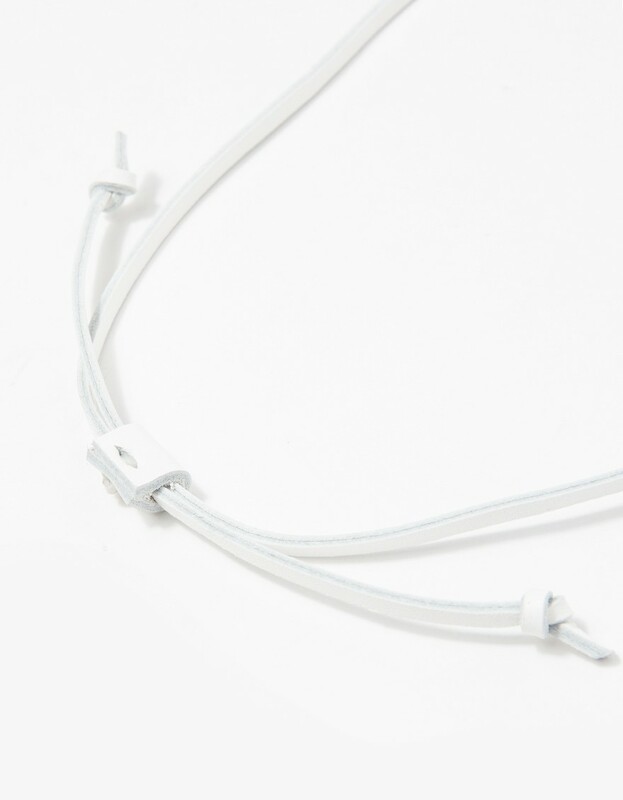 WishList - this White Necklace! 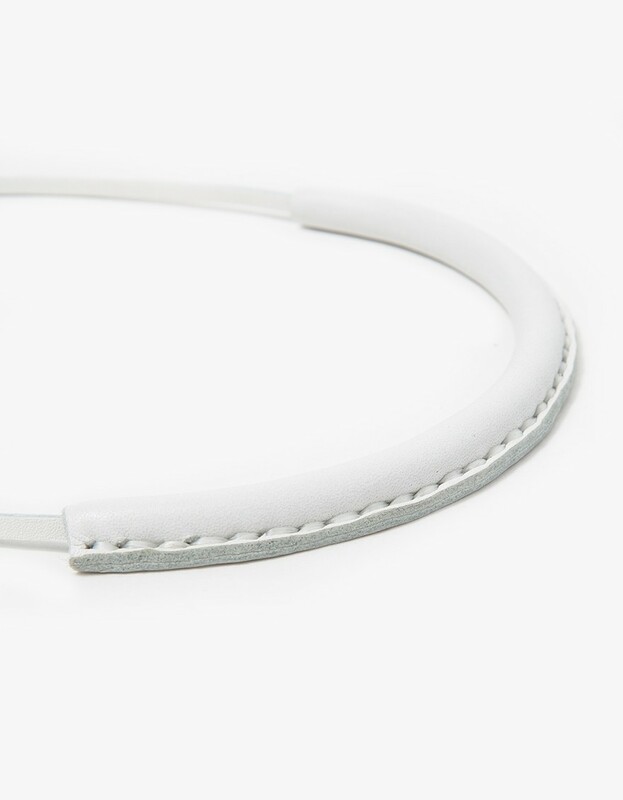 Crescioni Necklace :: Need Supply Co.